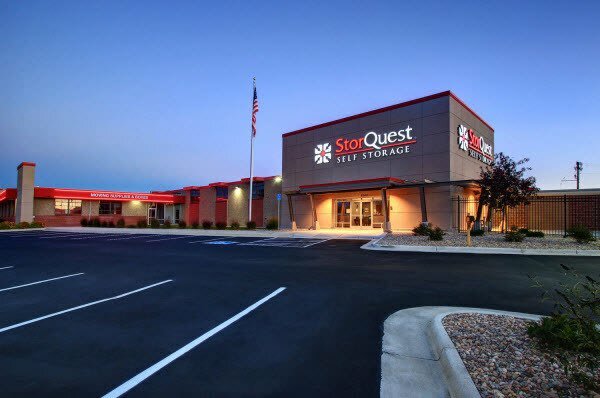 Our new StorQuest Denver storage facility, just south of the Cherry Creek Shopping Center, is an all ground-level storage facility equipped with a variety of storage unit sizes and types to fit your diverse needs. Our storage units sizes range from 5' x 5' (25 sq. ft.) to 20'x27' (540 sq. ft.), giving you the flexibility to store anything from the contents of one bedroom, to an entire warehouse. 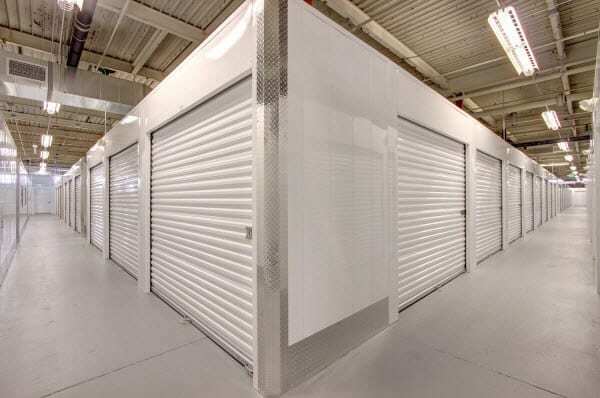 If you are storing valuables, such as computer equipment and electronics, wood or leather furniture, photographs or artwork, consider renting one of our climate-controlled storage units, which are located inside the facility. Our Denver climate-controlled storage units are heated in the winter and cooled in the summer to protect delicate items from damage caused by Colorado's weather changes. Are you in need of storing heavy household furniture? 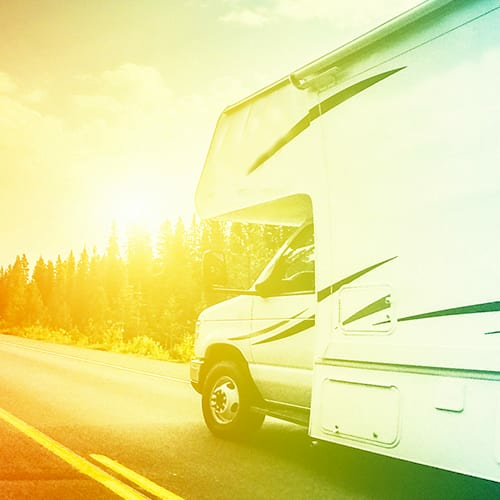 StorQuest Denver's outdoor, drive-up access storage units will allow you easily transport those heavy items straight from your moving vehicle into your storage unit without the hassle of using an elevator. For your added convenience, we have a covered loading dock and offer dollies and carts to help make transporting your belongings more comfortable. 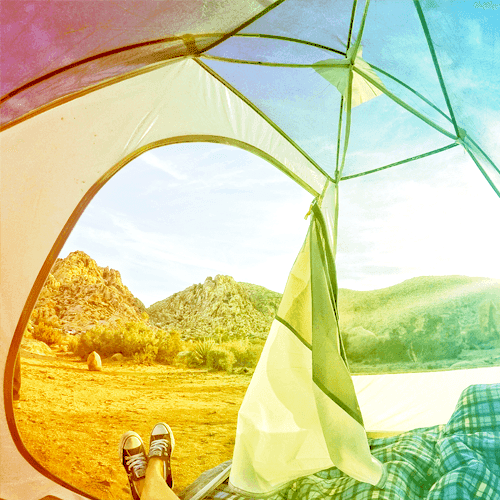 Our newly constructed Denver storage facility is fully equipped with the latest security features to ensure that your belongings are secure during their stay with us. StorQuest Denver is fenced and well-lit, monitored by 24-hour video surveillance, and secured by computer-coded gate access, so only tenants with unique gate codes can enter the premises when a manager is not on duty. 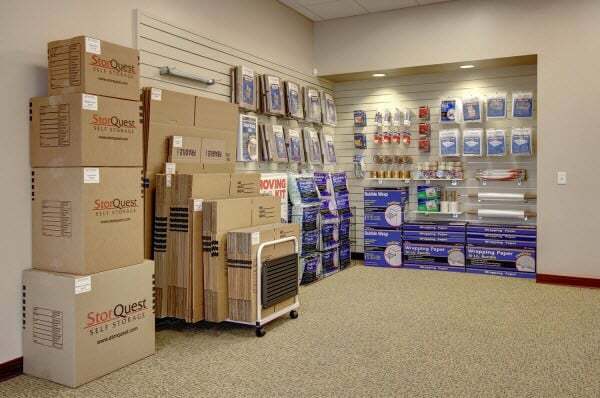 We take great pride in the cleanliness of our facility, to make sure all of our tenants feel at home storing with us; in addition to scheduled maintenance checks and pest control, the professional and knowledgeable staff at StorQuest Self Storage check the property daily to ensure that our Denver storage facility is always up to par. 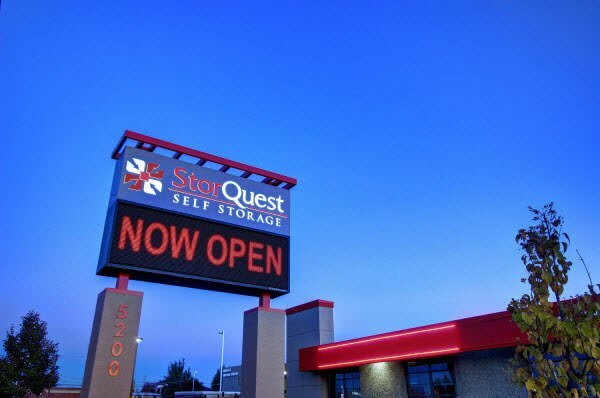 At StorQuest Self Storage Denver, we are competitively priced and offer exceptional move-in specials, and military and student storage discounts. With our month-to-month rentals, you are free to store your belongings for wavering periods of time with no long-term obligation. 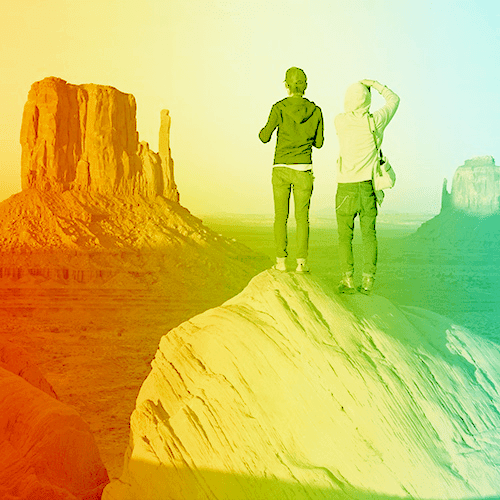 So go ahead and enjoy what Denver has to offer! 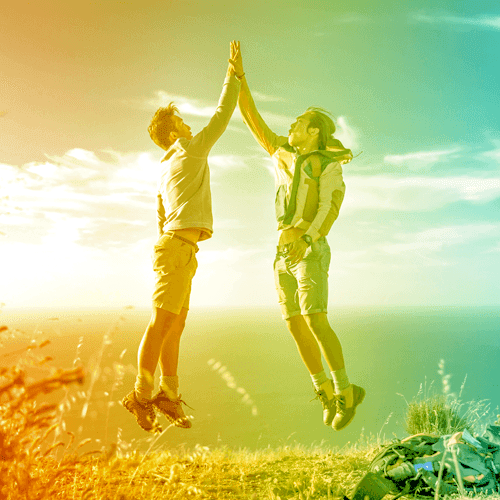 Explore the Rocky Mountains, cheer on the Denver Broncos, celebrate being America's #1 beer city, and let StorQuest Denver take care of the rest. 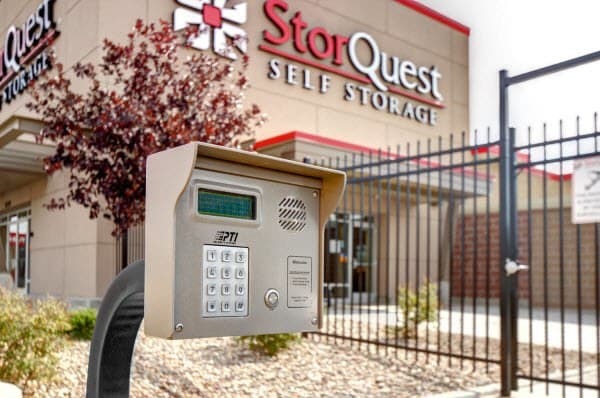 Call today, to see how StorQuest Self Storage in Denver, CO, can solve your storage needs. Serving: University Hills, Virginia Village, Hampden, Southeast, Goldsmith, Cherry Creek, and neighboring Denver communities.